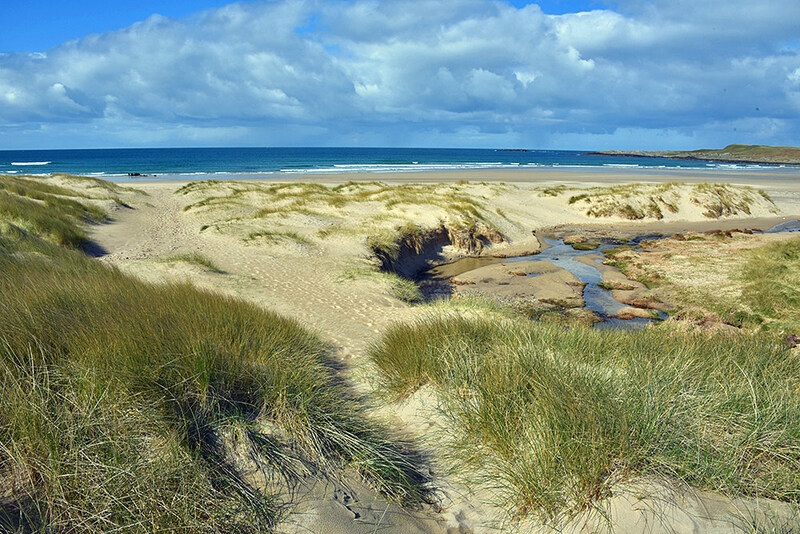 A view from the path through the dunes at Kilchoman on an April morning on Islay. Allt Gleann na Ceardaich flowing through the dunes on the right. This entry was posted in Beaches, Cloudy Weather, Landscape, New Post, Sunny Weather and tagged Allt Gleann na Ceardaich, Islay, Kilchoman, Machir Bay, Rhinns of Islay, wreck by Armin Grewe. Bookmark the permalink.